SlackKit makes it easy to build Slack apps in Swift. It's intended to expose all of the functionality of Slack's Real Time Messaging API as well as the web APIs that are accessible to bot users. 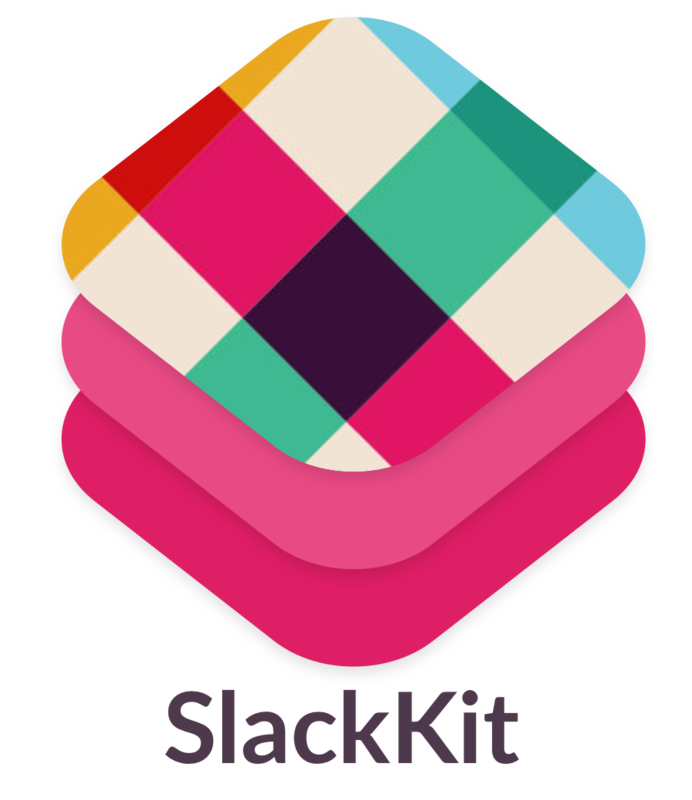 SlackKit also supports Slack’s OAuth 2.0 flow including the Add to Slack and Sign in with Slack buttons, incoming webhooks, slash commands, and message buttons. When built using Swift Package Manager, SlackKit includes the vapor websocket framework by default which requires libressl. For additional details, see the SKRTMAPI readme. When a user enters that slash command, it will hit your configured route and return the response you specified. Add message buttons to your responses for additional interactivity. Slack has many different oauth scopes that can be combined in different ways. If your application does not request the proper OAuth scopes, your API calls will fail. If you authenticate using OAuth and the Add to Slack or Sign in with Slack buttons this is handled for you. For local development of things like OAuth, slash commands, and message buttons, you may want to use a tool like ngrok. You can find the source code for several example applications here.